Hosted by Book by Book! 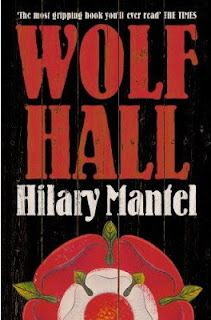 Wolf Hall by Hilary Mantel...which I already blogged about earlier today. Tah Dah. 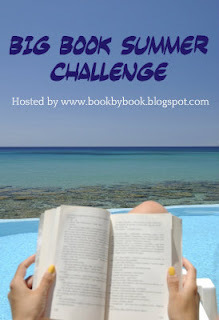 Welcome to the Big Book Summer Challenge, Jennifer! So glad you decided to join in the fun! And your book choice looks like a good one - enjoy it! And remember to add a link to your review after you finish it.